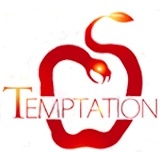 Update: April 2018 – Until further notice, Temptation will be closed on Monday nights… but open on Tuesday for midnight bingo and every other night through Sunday night. 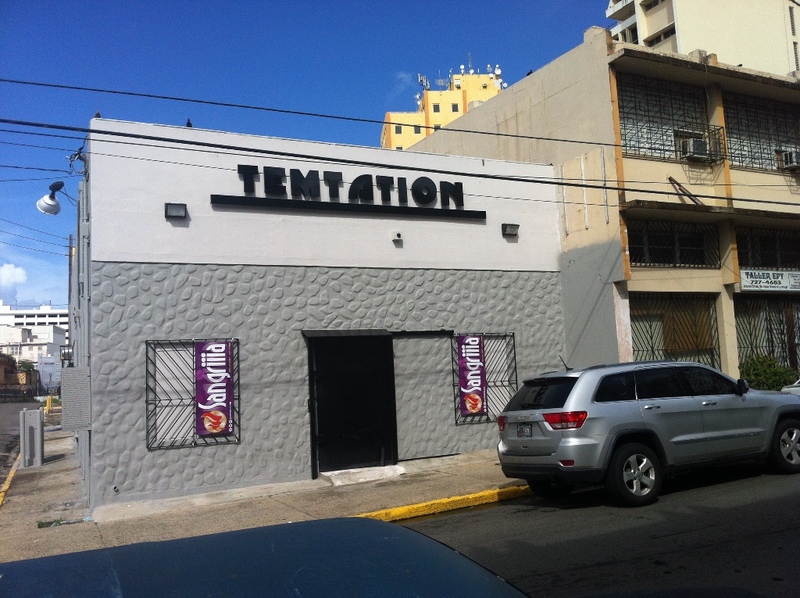 The most popular Gay Disco in San Juan! Club is open from 9pm every night with Happy Hour Specials (see below for details). No cover charge. Everyone is welcome! Snack bar is open on weekend nights – go around the side of the building. 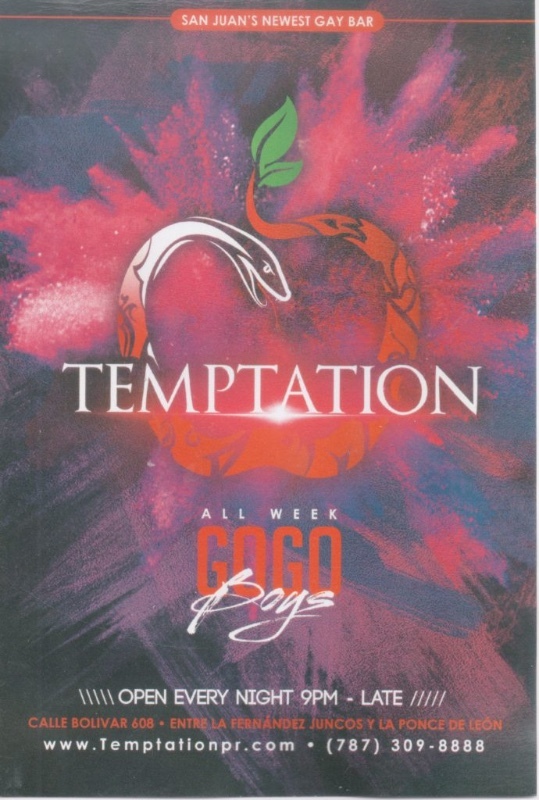 Go-Go boys every night! Weekly Drag show at 2am on Saturday night! 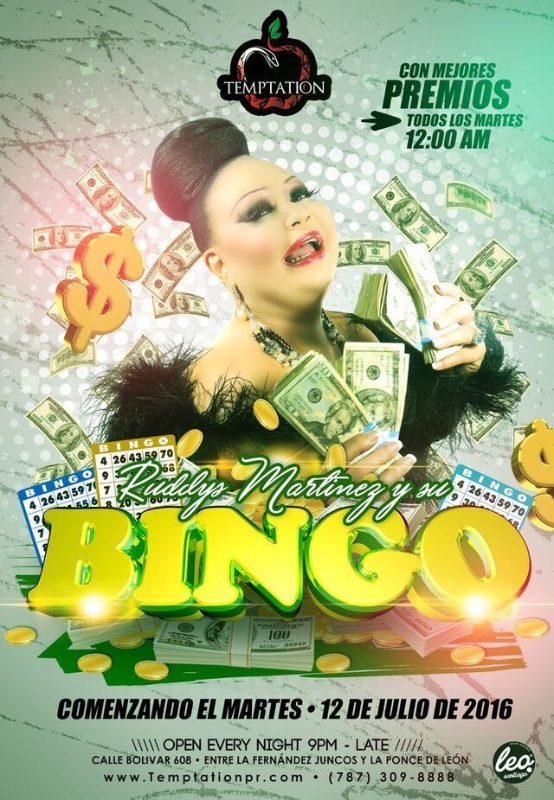 Drag Queen Bingo on Tuesday night around midnight! 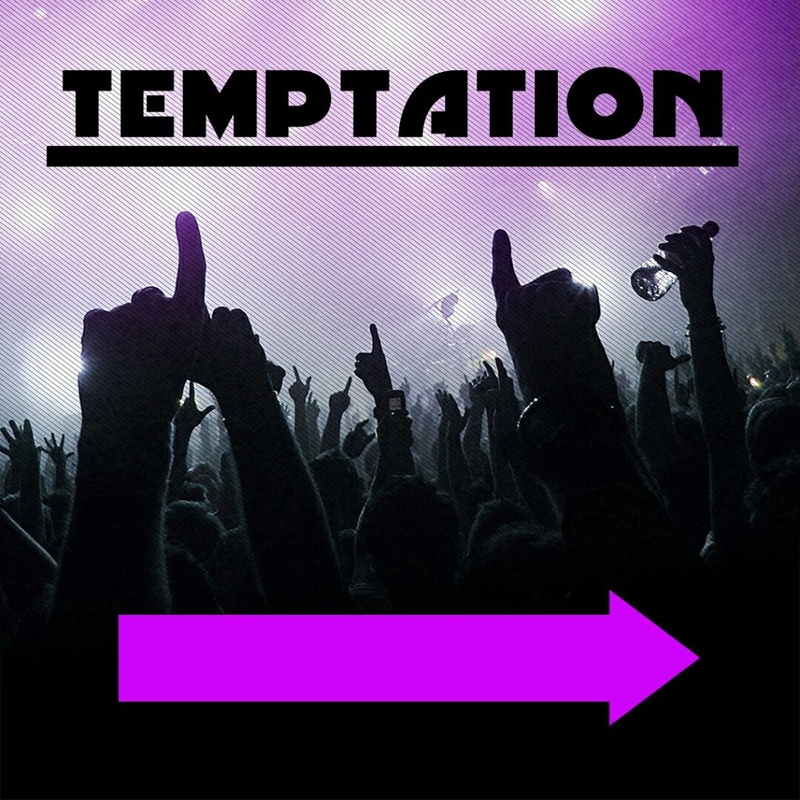 Temptation is easy to get to from all major hotel areas by taxi, driving (plenty of free street parking in the area) or even by walking from Condado/Ocean Park or a short walk from the other bar areas. Tourists - Show your hotel key for one free House Drink!